Saturday, a friend and I met up for a meal in Inverness. 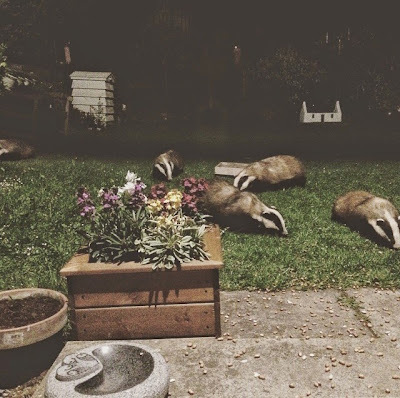 Afterwards, we decided to pop back to hers to see if her stripy pals had turned up. After a cup of tea was made (of course) we headed to the back door and within a few minutes there they were making there way down into the garden. 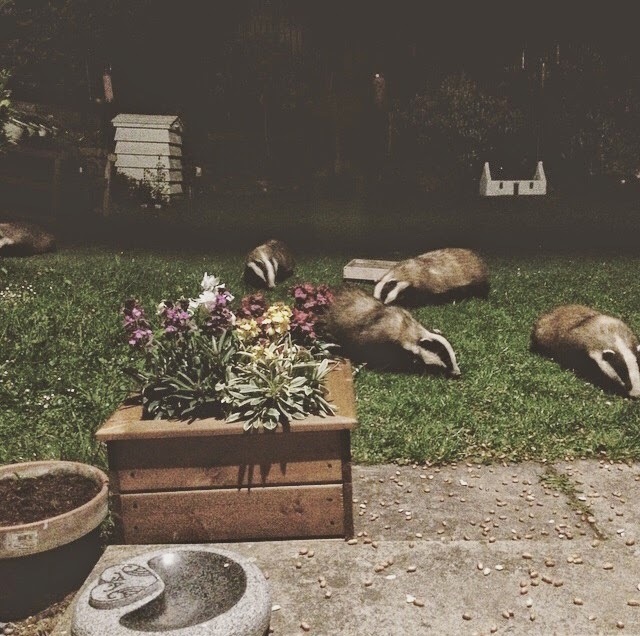 It is always a privilege seeing these guys (and girls) every time I see the badgers and we were lucky enough to see five of them. We ended up watching up to 3hours - beats TV any day!